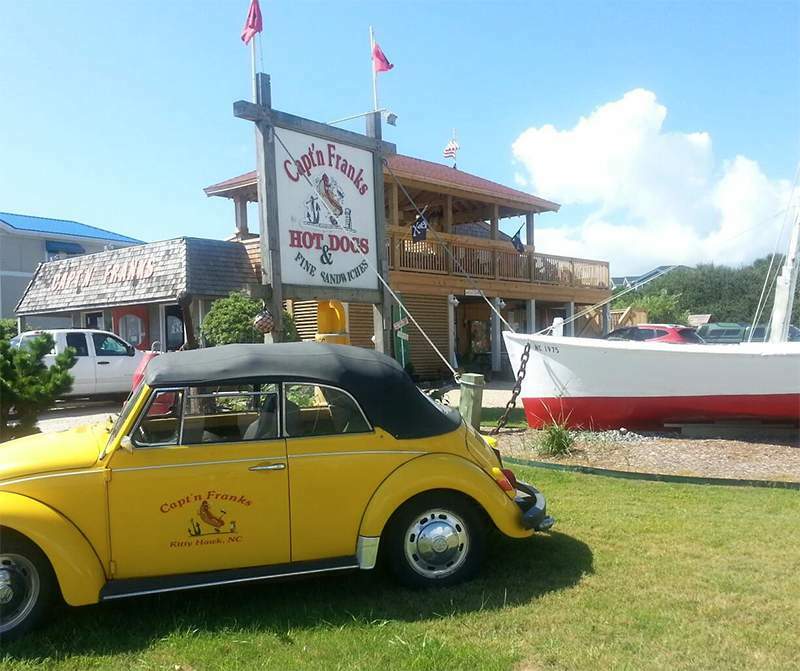 Welcome to the “Wonderful World of Capt’n Franks” and the launch of our new, and we think, exciting window into our restaurant and the Outer Banks! There are many avenues to explore and enjoy from wherever you are with any device. 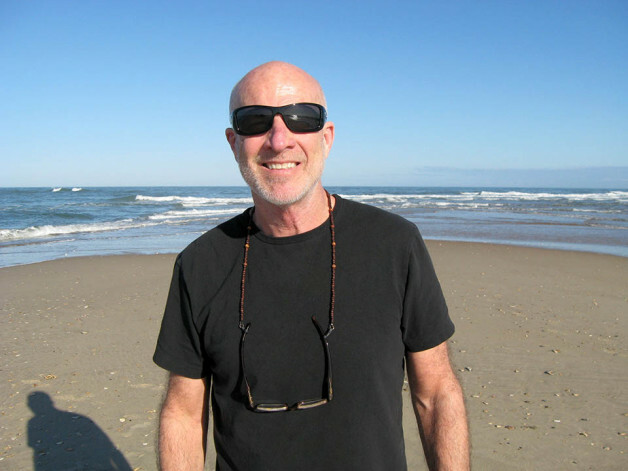 Visiting us and the Outer Banks has never been easier. Additionally, we will be adding “The Capt’n’s Gear Locker” where you will be able to buy our great t-shirts, hats, pint glasses, and other gear. Bring a little of the beach to your life any time of year. Thanks for visiting, and we look forward to bringing you some island smiles from the restaurant and the internet.